For the first time in a while, Apple did not stream its Tuesday education event online for the general public to follow along. However, Apple did promise to post the video of it later, and it’s available now. If you want to watch the event, click the link below, which will take to you the video on Apple’s website. The video is just under 68 minutes long. 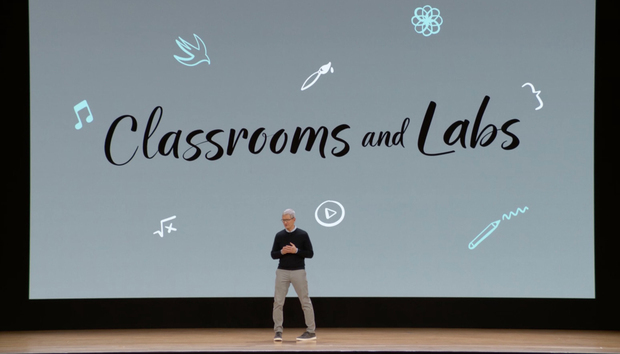 At the event, Apple introduced a new 9.7-inch iPad with Apple Pencil support, new versions of the iWork apps with Pencil-based features, and several new education apps, such as Classroom for Mac, Schoolwork, and the Everyone Can Create curriculum.